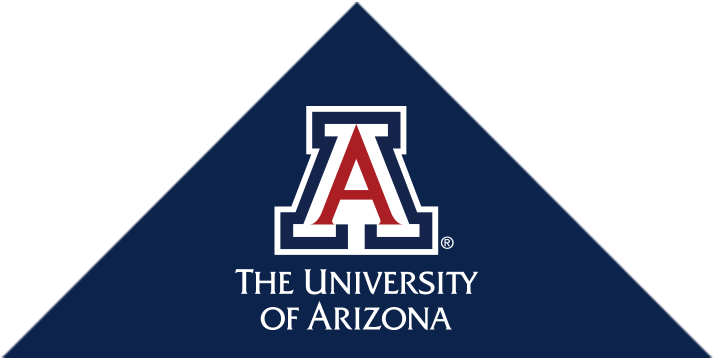 In a message from the UA Senior Vice President for Health Sciences Dr. Michael Dake, it was announced that cardiologist Dr. Slepian, professor of medicine and medical imaging, was appointed a Regents' Professor April 11 by the Arizona Board of Regents. These prestigious appointments are limited to no more than 3 percent of the university’s tenured and tenure-track faculty members and only four other UA professors received this title for 2019. Beginning Monday, May 6, through Saturday, May 11, the University of Arizona Health Sciences Colleges of Medicine in Tucson and Phoenix, Colleges of Nursing and Pharmacy and Mel and Enid Zuckerman College of Public Health will hold convocations; inspirational graduates are available for interviews. Are You an Artist? Share Your Creativity on the Medicine Art Wall! Following are a few of the inspirational graduates of the UA Health Sciences colleges.